£846 to replace a headlight? Question: How much does it cost to change a light bulb? Answer: £846 if you own a VW Polo GTI. That was the finding of an illuminating new study by What Car? magazine, which examined the cost of replacing light bulbs on 13 popular cars. Alongside the Polo, the report found that light units on the Suzuki Swift and the Honda Jazz were also costly to replace. What used to be a quick and cheap job has become an expensive endeavour - depending on the car you own. The problem comes down to the type of light fitted. Older-style halogen bulbs, for instance, can be replaced for £15-£20 each. But if your vehicle is fitted with more modern LED or High Intensity Discharge (HID) units, the bill could be between £200 and £800. 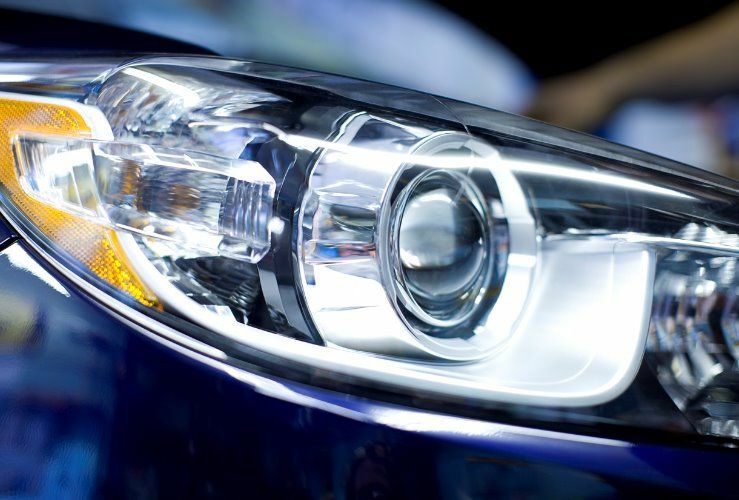 In general, HIDs come in a single, sealed unit, whereby the bulb cannot be replaced individually; the entire unit must be swapped out for a new one. Of the 13 cars in the What Car? report, four had HID units and three were fitted with LEDs. A top-end Polo GTI is not a cheap car in the first place, so having to pay £846 to replace its LED sealed headlight unit is a big additional cost. Fortunately, they are designed to last much longer than halogens. In contrast, Suzuki Swift owners with SZ3 or SZT trims can replace their old-school bulbs for a mere £4. However, those who opted for the top-end SZ5 will have to pay £684 for a new HID unit. Some HID units allow for their bulbs to be swapped out individually, but even then, those bulbs can be expensive: a HID bulb in a Vauxhall Corsa Elite costs £317. If you bought an entry-level Corsa, you would only have to pay £17 for a new halogen bulb. In some cases, the high cost of replacing some lighting units has prompted some insurers to write vehicles off.